TECH | VoC, a Division of MediaWorksB2b, helps businesses create more engaging content, prove their value to prospects, and improve customer satisfaction. TECH | VoC increases the percentage of your customer base that you can harness to produce public-facing marketing collateral – often by 3X or more. It’s no secret, people value the opinions and testimonials of their peers. Your customers are your best sales people since they can attest to how your product or service solves their problems in the real world. Due to these challenges, marketers turn to a few customer advocates that they can leverage repeatedly in their marketing. As a result, 90% of the customer base goes underutilized in proving your product’s value in the market. 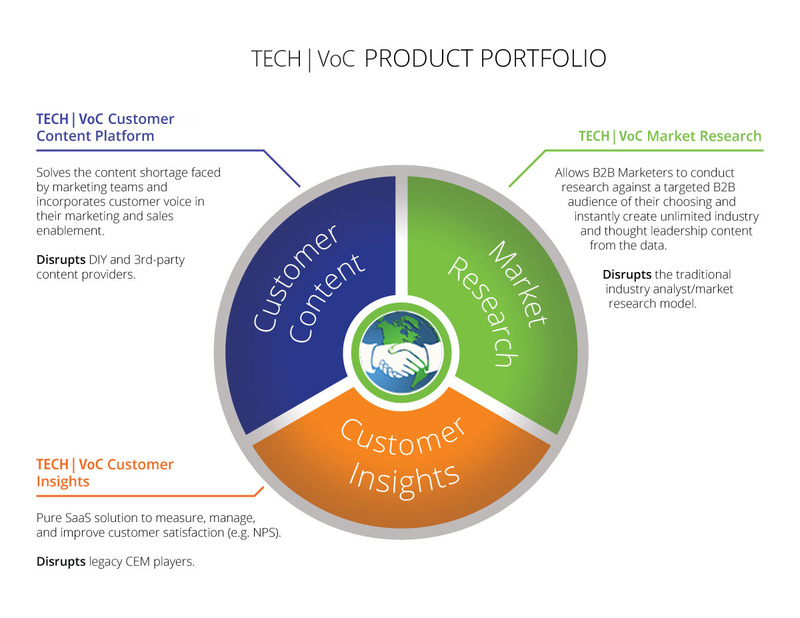 TECH | VoC is a customer content creation machine that builds you an arsenal of valuable customer evidence – all sourced directly from your customers and validated by a trusted 3rd party. 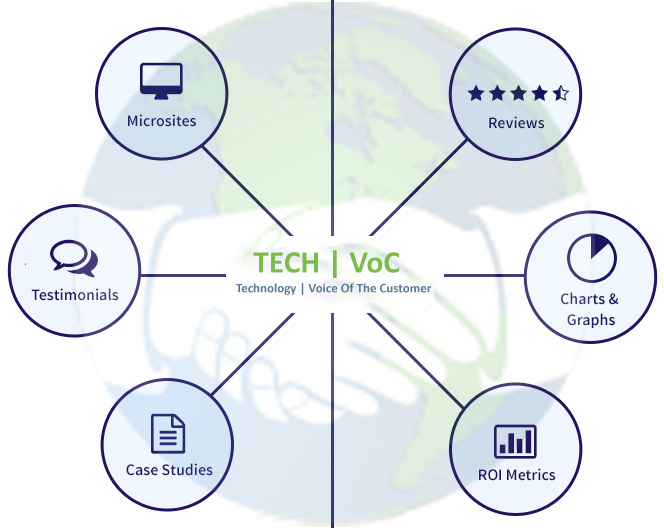 After collecting key operational and financial data from your customers using short web-based surveys, TECH | VoC transforms your customer responses into finished customer content assets that allow you to prove your value through real-world customer validation. 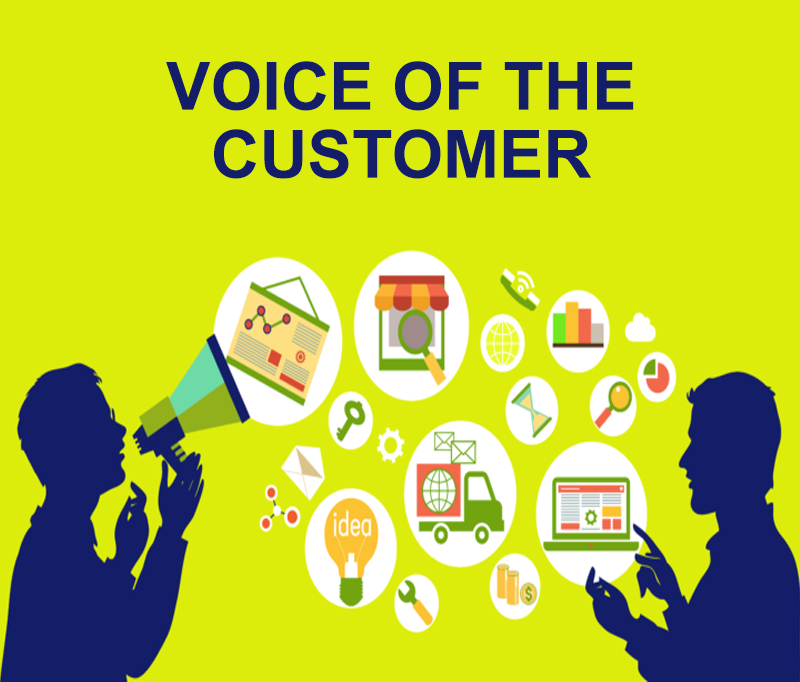 TECH | VoC captures more customer voices faster than traditional approaches. In fact, TECH | VoC routinely increases customer participation rates by 3X or more with our clients and compresses a process that might take months into weeks. As a result, clients can realize the full potential of their greatest marketing asset – their customer base. Bottom Line: TECH | VoC software automates the collection and creation of customer evidence content for businesses, saving time and money. Our process captures the voice of your customers and transfers it into compelling content. We collect data directly from your customers via web-based questionnaires. Our questionnaires are optimized to give your customers a positive experience, while providing you with a high response rate. 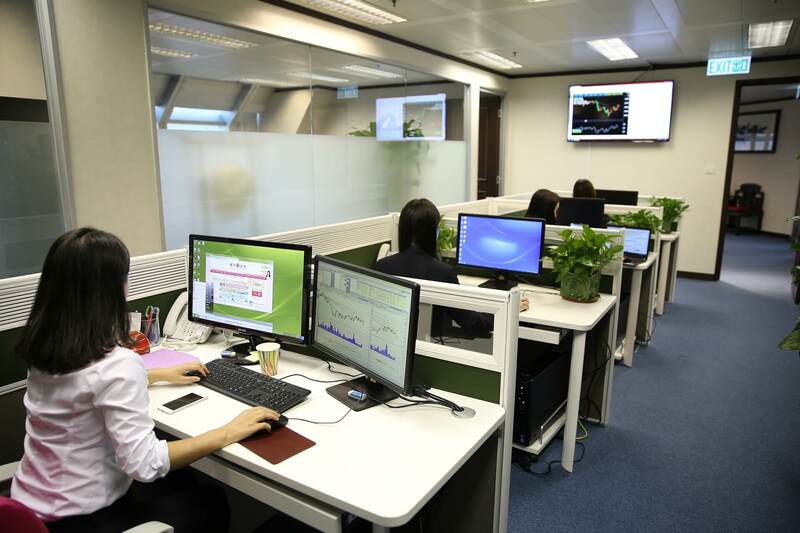 Tech | VoC confirms the identities of participants, while protecting their privacy. Our anonymity guarantee allows people who would not normally be able to participate in customer referencing activities to speak freely. Client content is useful across all stages of the buyer’s journey, from awareness to final decision-making, and we provide a leading CRM and Marketing Automation platforms so that your content is leveraged across the enterprise.